A person was struck and killed by Caltrain Monday morning, according to the transportation agency. 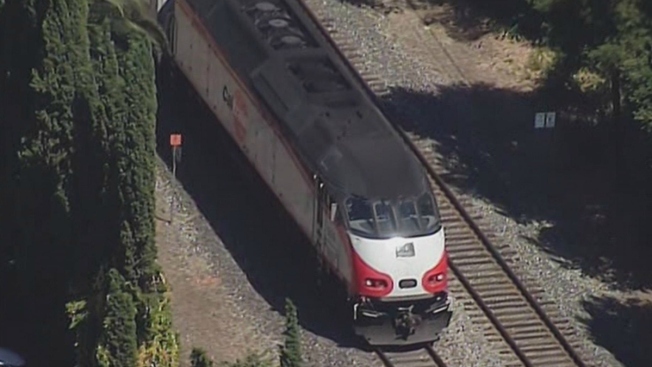 The collision occurred just before 10 a.m. at the Encinal Avenue crossing in Atherton, according to Caltrain. The incident marks Caltrain's third fatality of 2017, according to the transportation agency. A total of 340 passengers were on the train at the time of the collision, according to Caltrain. No passenger injuries were immediately reported.